Welcome home! 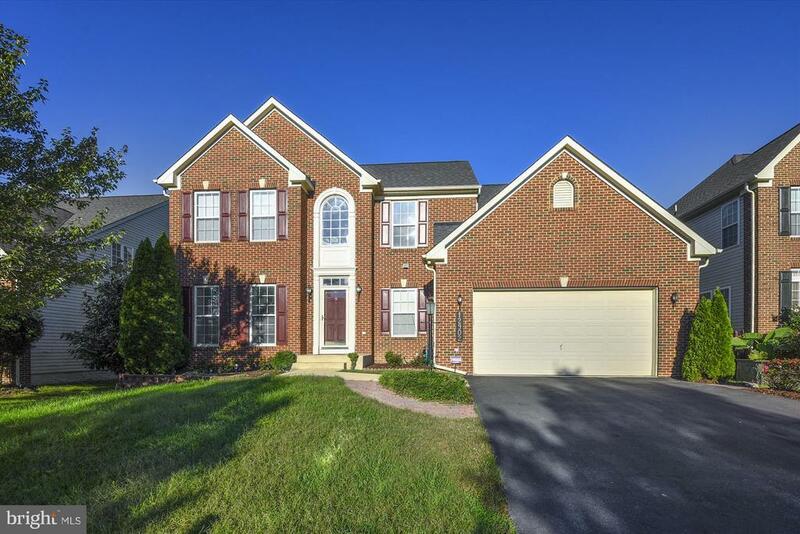 This beautiful, brick front home features a two car garage and is located in the golf course community of Cross Creek Club just 15 minutes to Walter Reed and 30 minutes to Fort Meade. Inside, on the main level you~ll find a two story foyer entry, gleaming hardwood floors, a main level office with built-in shelving, formal dining room, large family room with gas fireplace that opens up to your gourmet kitchen with center island, a sunroom with vaulted ceilings and palladian windows with entry to your private deck and patio. Upstairs includes a spacious master suite with sitting room, tray ceilings and a luxury bath along with three additional bedrooms and a full bath. The 1, 400 s.f. walk-out basement offers loads of room for storage and more. Don~t miss it!